Visit the Volvo Cars Keene showroom today for a new 2019 Volvo or used car from our Dealership Serving Brattleboro & Winchendon MA! WITH EVERY NEW VOLVO PURCHASE! Click To Learn More! 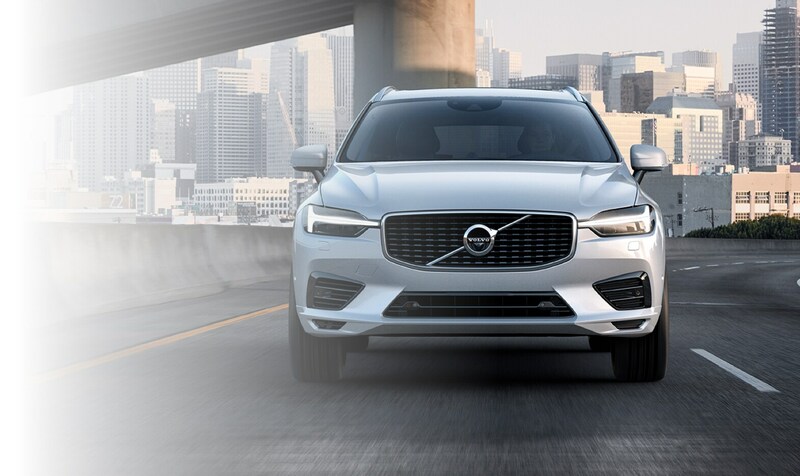 At Volvo Cars Keene in Swanzey, NH, we think Volvo's newest fleet of performance and tech-savvy sedans, wagons and off-road ready SUV's have something for every driver whether your from Keene, New Hampshire; Brattleboro, Vermont or the greater Winchendon, Massachusetts areas. That's why we're so eager for local and regional drivers to visit our dealership and experience first-hand our exemplary dedication to customer service. From first-time buyers to families and young professionals, Volvo Cars Keene is proud to offer something for everyone. That's why Volvo's unique Scandinavian inspired new 2018-2019 Volvo S60, S60 Cross Country, XC40, XC60, XC90, V60, V60 Cross Country, and S90 vehicles have been praised by drivers and critics across the globe. 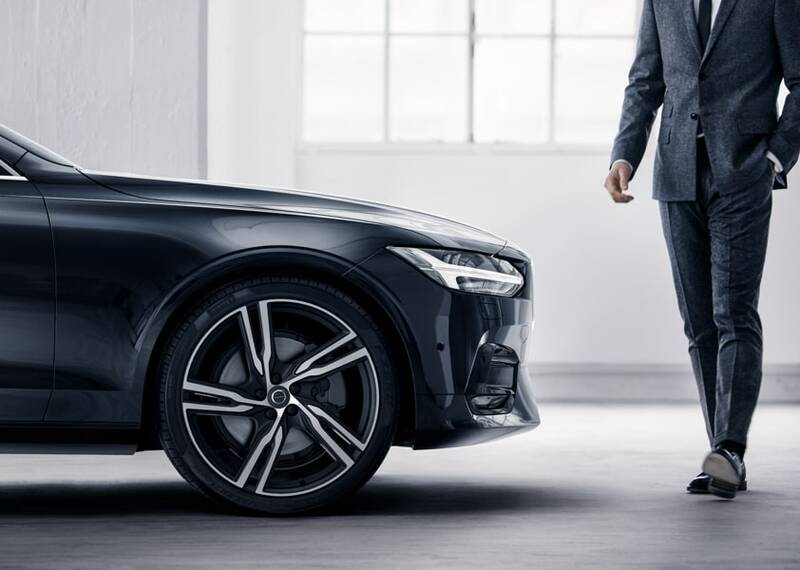 Each Volvo is engineered with the high quality craftsmanship and dedication to style, performance and safety expected of the Swedish automaker; all of which have made Volvo a long-standing global leader in the automotive industry. So go ahead a take a look through our inventory to see the latest Volvo models we have to offer! For years, car shoppers have also counted on Volvo Cars Keene's wide selection of high quality used cars, trucks and SUVs - top choices for shoppers on a budget, recent grad students and first-time car buyers. Each used vehicle we carry has been carefully selected and tested to not only meet your undoubtedly high standards for safety and quality, but to exceed them as well. Folks come from near and far to view our unique inventory. From Greenfield, to Lebanon, and from Nashua to NH, we take pride in servicing the New England area. When you work closely and confidentially with our in-house team of car loan and Volvo lease experts, they'll help you decide on the best loan or lease package that suits your budget. That's because at Volvo Cars Keene, we know purchasing a car is one of the most important financial decisions you'll ever make. 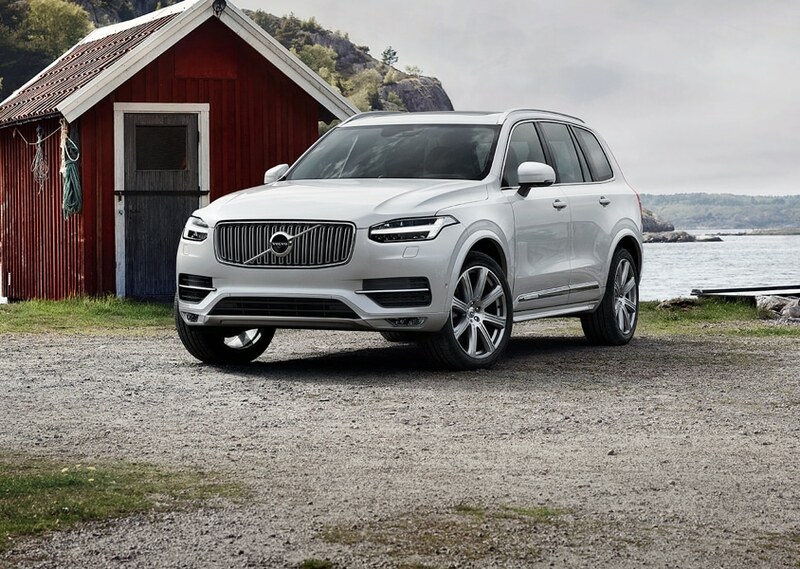 And when you buy your new or used vehicle from us, you can do so with the confidence of knowing that our specially trained staff of Volvo auto service and repair professionals will keep your S60, XC60, V60, S90 or XC90 running great for as long as you own it. That's because Volvo Cars Keene only utilizes certified Volvo parts for all our routine and emergency repairs. 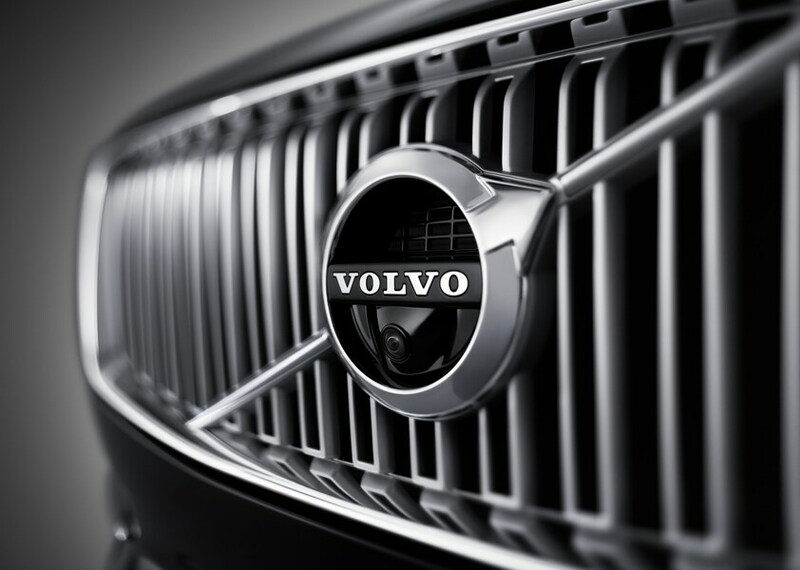 Ready to embrace the Volvo tradition of automotive excellence for yourself? Visit Volvo Cars Keene today at 591 Monadnock Highway in East Swanzey, New Hampshire.